The company may be relatively young in the betting industry, but they are already making waves, with their profit sharing promise and some great bonuses and offers for customers. FansBet offers plenty of daily enhancements and offers, including Extra Places on selected races, Fan Boosts which offer enhanced special bets across various sports, up to a 100% Acca Bonus on multiples and Asian Handicap syndicate betting, offering some of the biggest jackpots available! FansBet also offer some of the best in-play markets around, with a raft of options for each match-up or event to keep you on the edge of your seat when watching the big game. 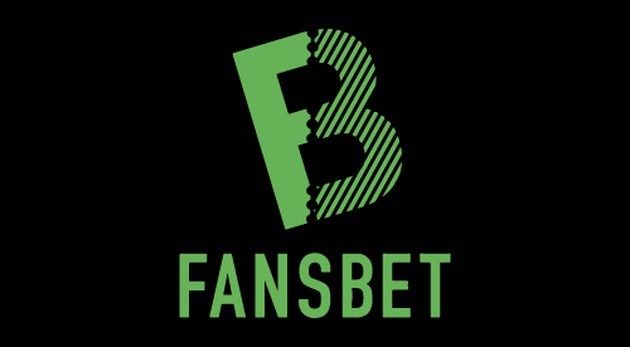 All this along with their cash prize Fantasy Football competition, live Casino and help that is available 24/7, makes Fansbet a great place to be, especially with their profit sharing ethos and excellent betting offers. Select the 5% bonus from the drop down menu and make a first deposit of £20 or more. Place real money bets on odds of 3/4 or more to apply cashback bonus.